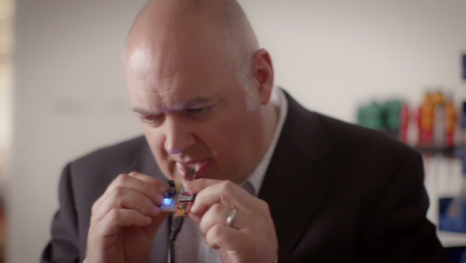 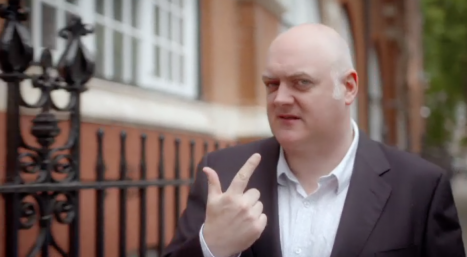 Dara O’Briain tries out our digital taste machine in the new BBC One show, Tomorrow’s Food. 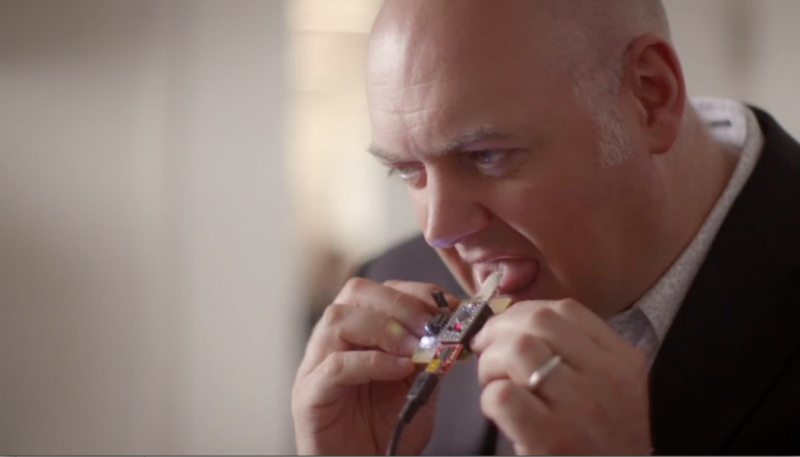 Dara O Briain reveals the awe-inspiring future of our food. 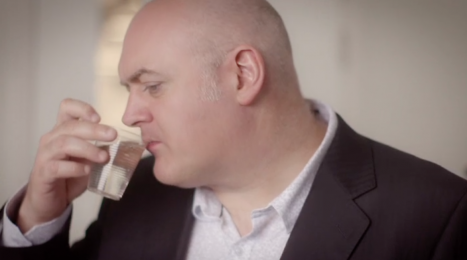 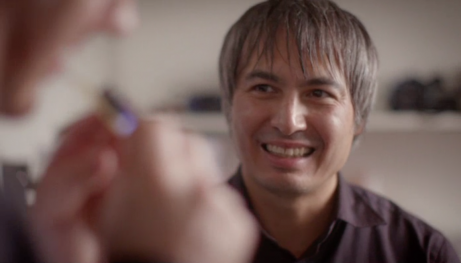 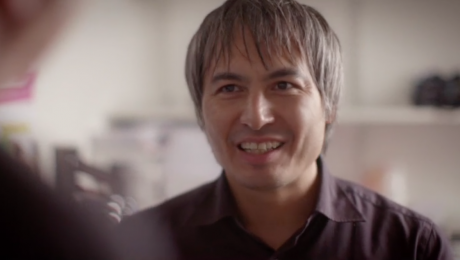 To bring us the amazing innovations that will soon be on our dinner plates, he’s joined by a team of experts.